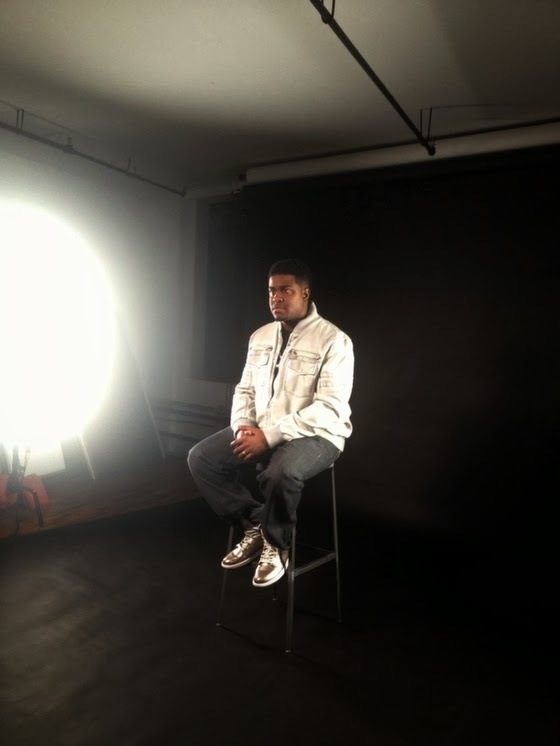 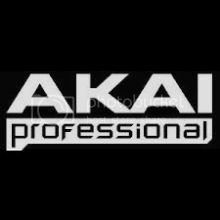 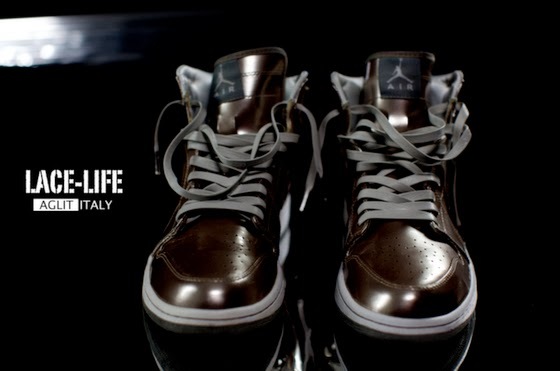 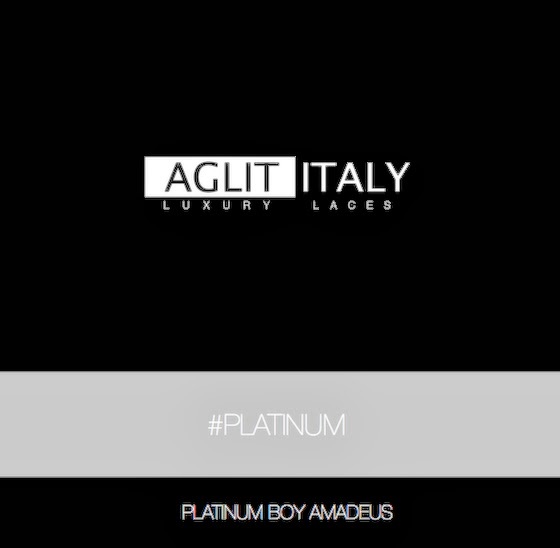 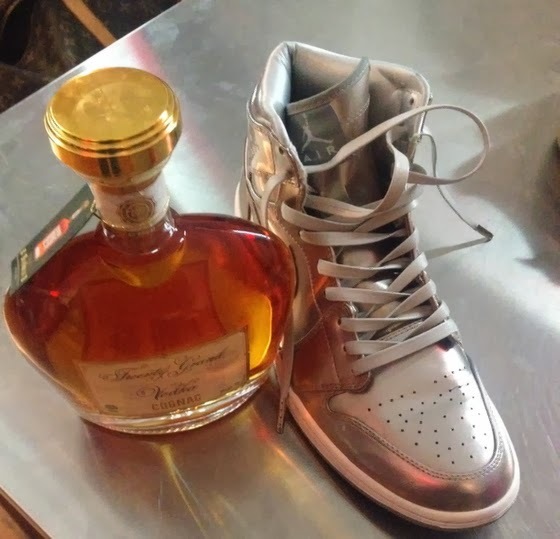 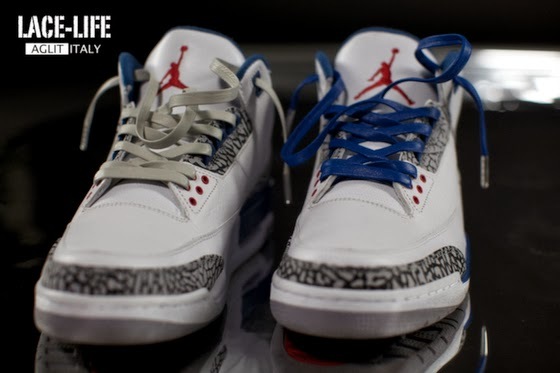 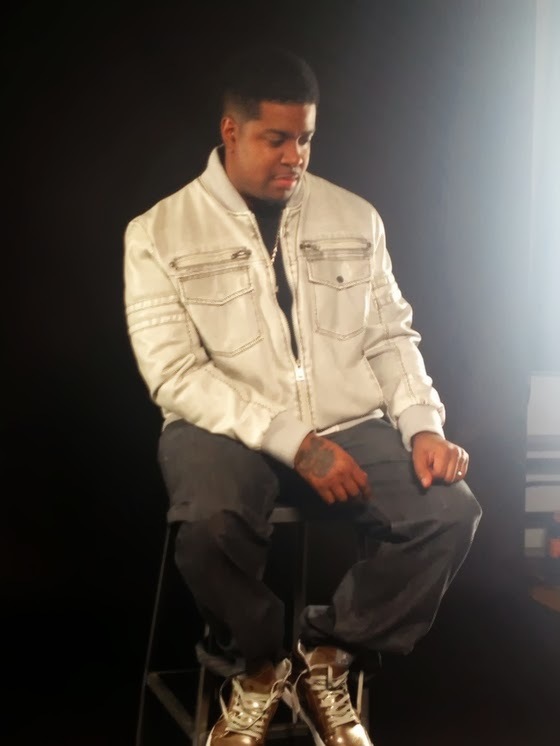 Platinum Boy Music CEO Amadeus Team Up With Aglit Italy To Create Platinum Leather Sneaker Laces. 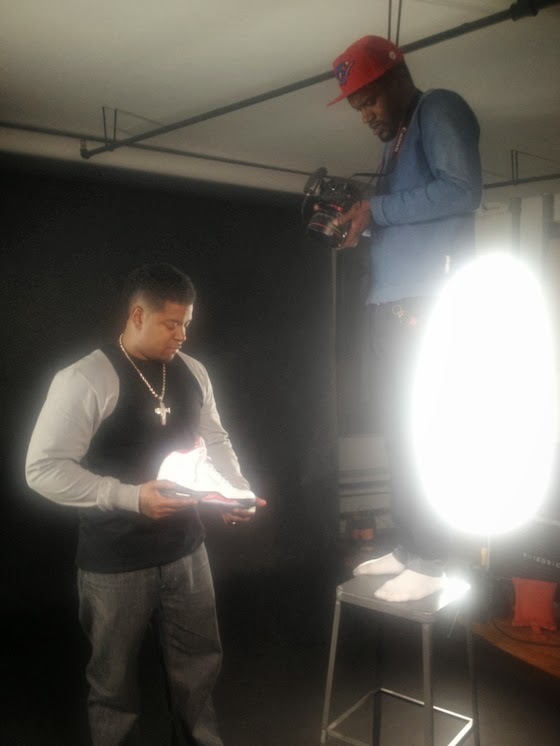 Check Out The Collaboration In The Pictures Below. 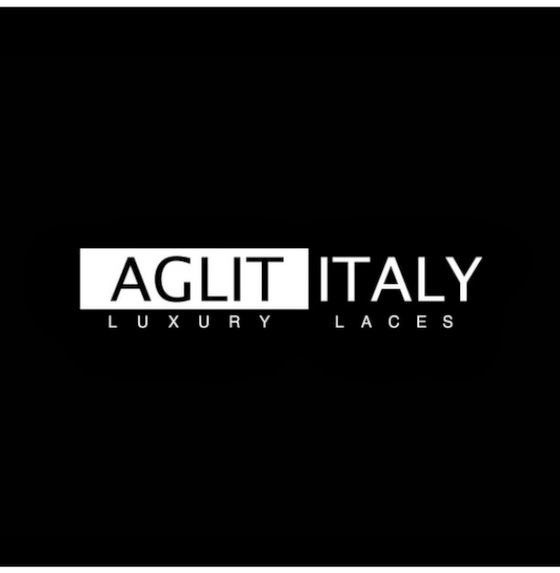 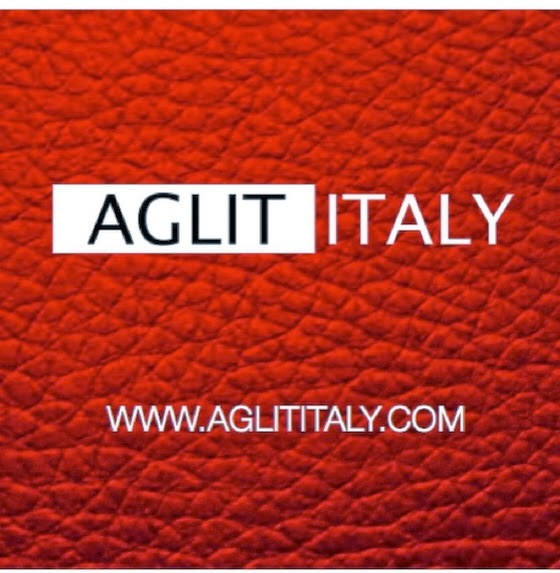 Inquire Within And At www.aglititaly.com.